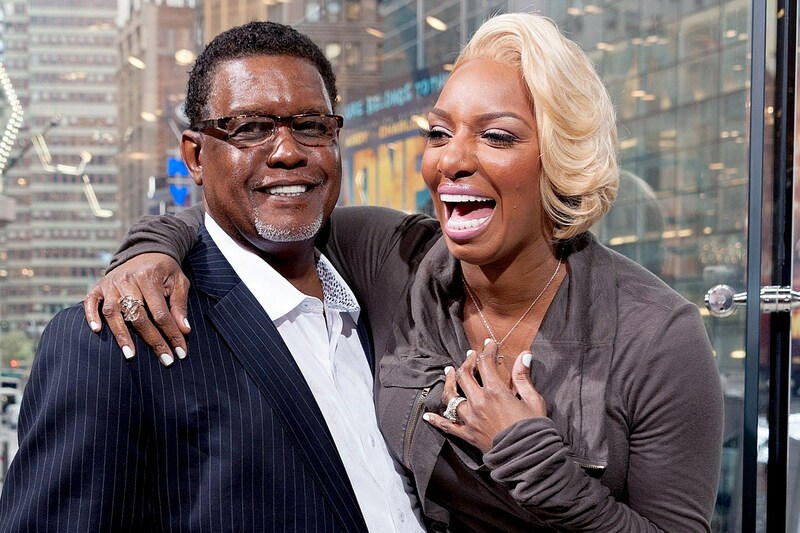 NeNe Leakes has been blasted a lot these days regarding her husband, Gregg Leakes. People feel for the man since he’s been diagnosed with colon cancer. Some people slammed NeNe after the most recent RHOA episode in which Gregg was having surgery.